When the cold winter starts becoming a long-gone dream, you’ll want to summerise your garden in time for barbeque season. Before you get carried away with the merriment, you’ll need to undertake some preparatory steps to have your summer garden blooming brilliantly. These 5 simple tips will help you create a blooming summer garden in no time. With the Eastern Suburbs in great demand, negotiating a longer lease can help you secure a property for longer. This post shows you how you can maximise your chance of getting a long-lease Eastern suburbs unit. You won’t have to stress about constant moves any longer. When leasing your Eastern suburbs rental property, you’ll want tenants who maintain it well with minimal disturbance and damage. With different prospects attending your home inspections, how do you know which one will preserve your home and which one won’t? It’s almost impossible! 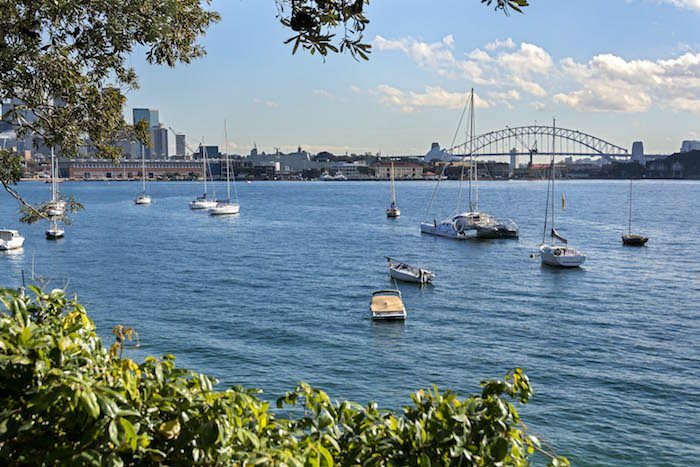 Living in Sydney’s east is a privilege for many with the abundance of lifestyle prospects, including some impressive Eastern suburb scenic spots. 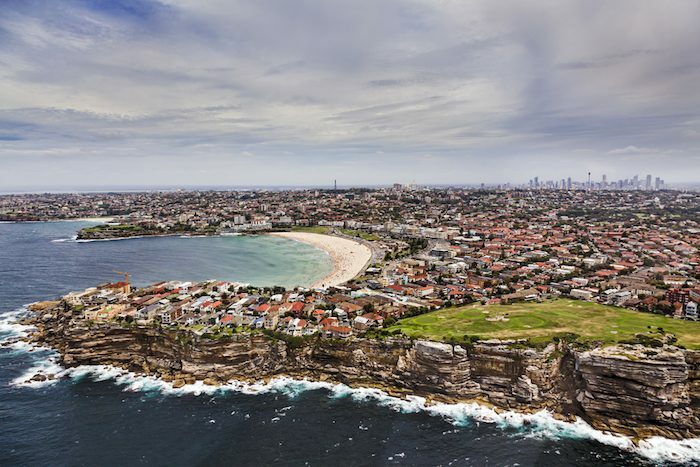 Residents get to enjoy iconic coastal views footsteps from where they live. We’ve put together some Eastern suburb scenic spots for locals.